Alzheimer’s, dementia and other conditions that cause memory loss are life-changers - both for those living with the condition and for those that become the caregiver. Confusion, isolation, loss of a sense of security and irritability can greatly reduce quality of life for families and care professionals. 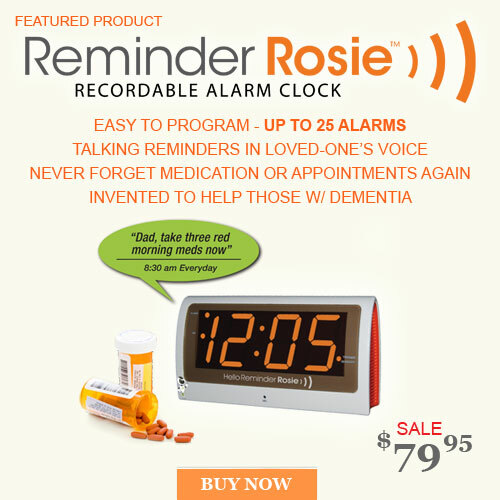 The Alzheimer’s Store is proud to offer a wide range of hand-selected Alzheimer’s products to ease a person's discomfort and help them live in a safer home environment with a sense of independence. 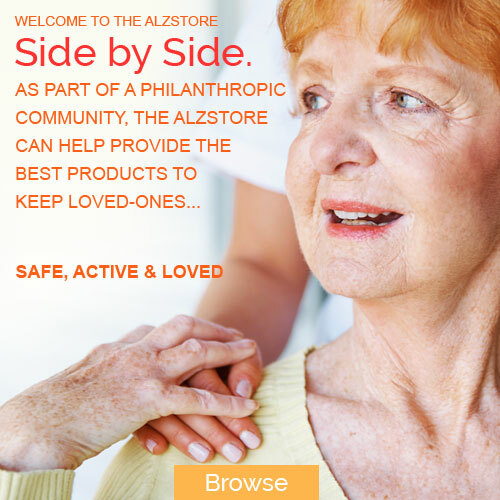 Whether caring for an Alzheimer’s patient in a professional capacity or caring for a loved-one at home, The Alzheimer’s Store can help you find the right product to make life easier, safer and more engaging! ART Ball - A Fidget Toy | For those with dementia, Playable ART unleashes the creativity of the memories for skills not currently being used. Our fidget toy for adults uses the same type of skills used in coloring books, puzzles and memory games... check it out HERE! 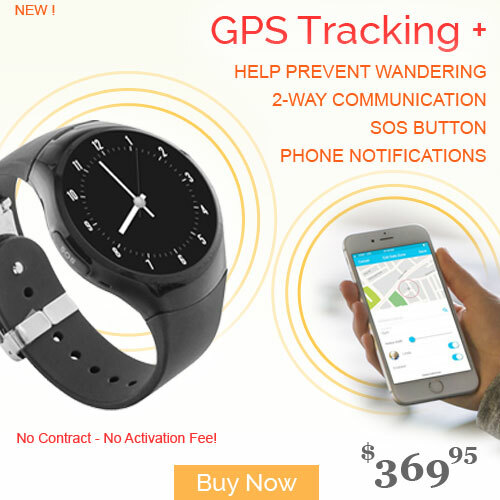 Bed Alarm Sensor | The world's first wearable sensor that alerts of a wandering event on your mobile device, SafeWander™ gives you peace of mind. A tiny Button Sensor worn by the person at risk of wandering is wirelessly linked to a Gateway plugged into the wall near his/her bed. 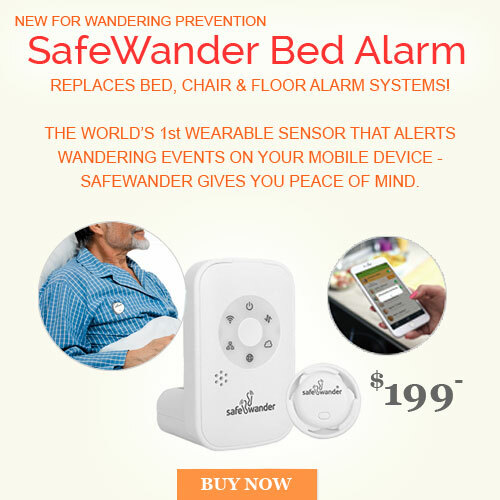 The mobile device App and the SafeWander™ system sends a beeping alert to your mobile device as soon as the sensor detects a person rising from their bed... find more info HERE! Help control incoming and outgoing calls! 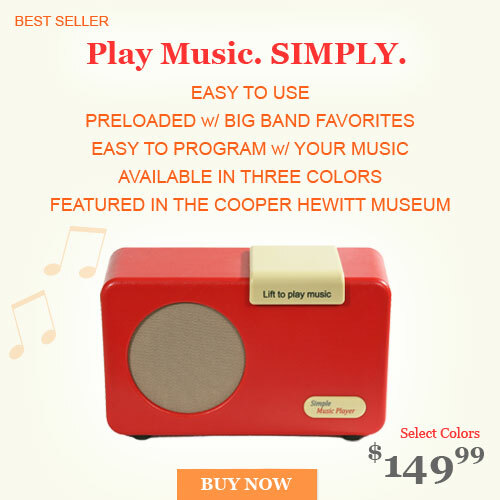 Pre-loaded MP3 music player for the elderly! Lifelike pets that actually breathe! 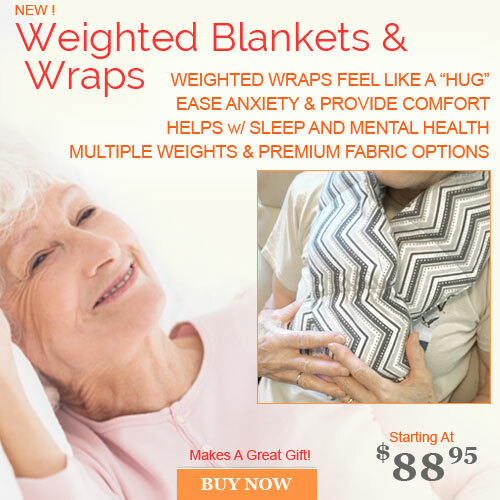 Pajama-Soft - Use gravity to help calm! Senior safety medication dispenser - accidental double dosing virtually impossible! Just squeeze my “paws button” and I'll play your favorite tunes! A clever lock to prevent wandering! Our calendar day clock provides reassurance & independence for those with dementia! Great device for all those senior TV buffs! One of our most soothing activities for those w/ dementia! Rail + Step + Light = Easy to get in & out of bed! Prevent wandering at every door - expandable system! "I was blessed through research to find your truly awesome and amazing store. I thank you for what you have done for my Mother you are a Godsend. So far I have purchased the Therapy Doll, the plaid Fiddle Twiddle Muffs and now the Kitten Fiddle Twiddle Muffs and all the items are exactly what you say they are. I want to commend you for your efforts and ask God to continue to bless you to be able to help Dementia and Alzheimer's patients they way that you have." - Customer Yvonne Abdullah"
Jane Hanson sits down with Brittany Barnet of The Alzheimer's Store to discuss products and services that relieve the caregiver of their daily stress, while making people with Alzheimer's and dementia feel safe and comfortable in their own environment by Alzheimer's-proofing the home.